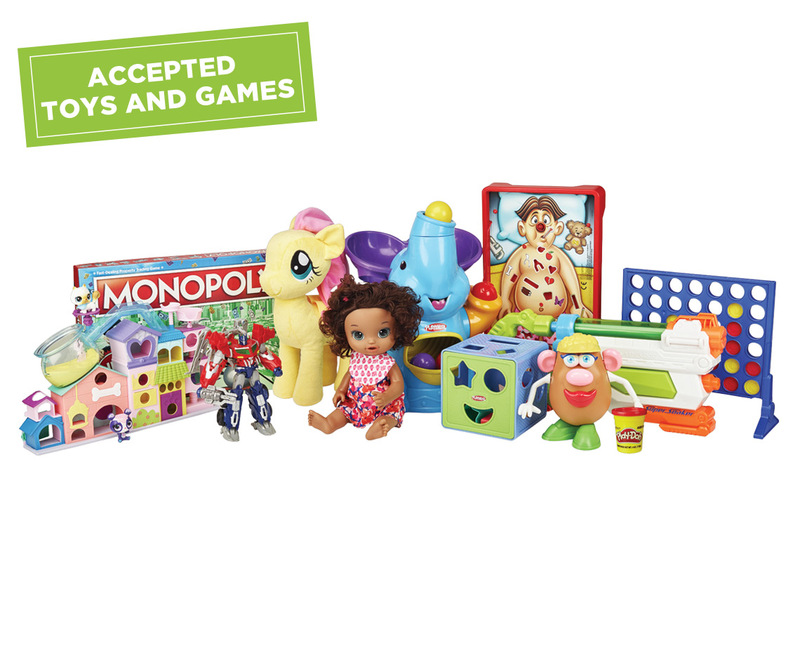 TerraCycle and Hasbro have partnered to create a free recycling program for used toys and games. Give your well-loved toys and games a second life by recycling them! Participating in this program is completely free and very easy! 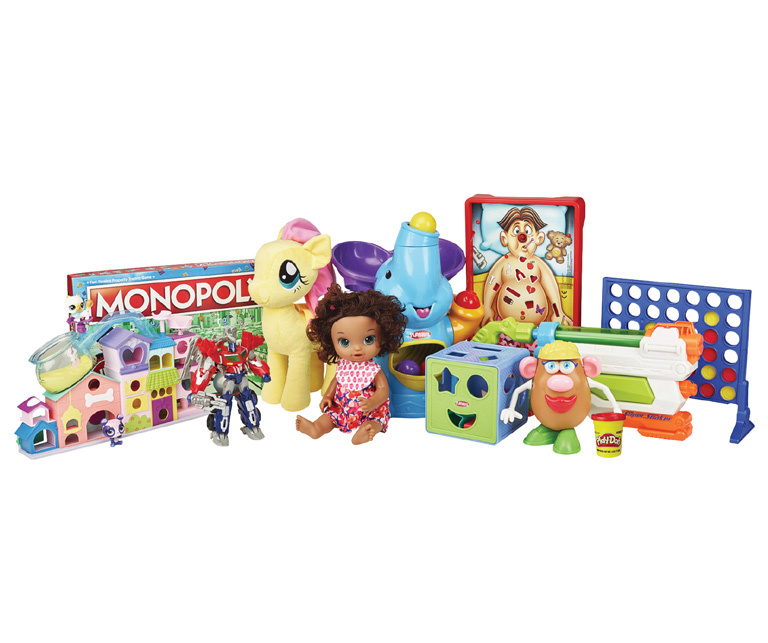 This program accepts all Hasbro toys and games, including: board games, electronic toys & games, metal/plastic/wood toys & games, action figures, dolls, plush toys, etc. Click here for a list of popular Hasbro brands. *Check out the FAQ for more information. Once collected, the toys and games are separated by composition (plastics, metals, organics) and processed into raw materials. 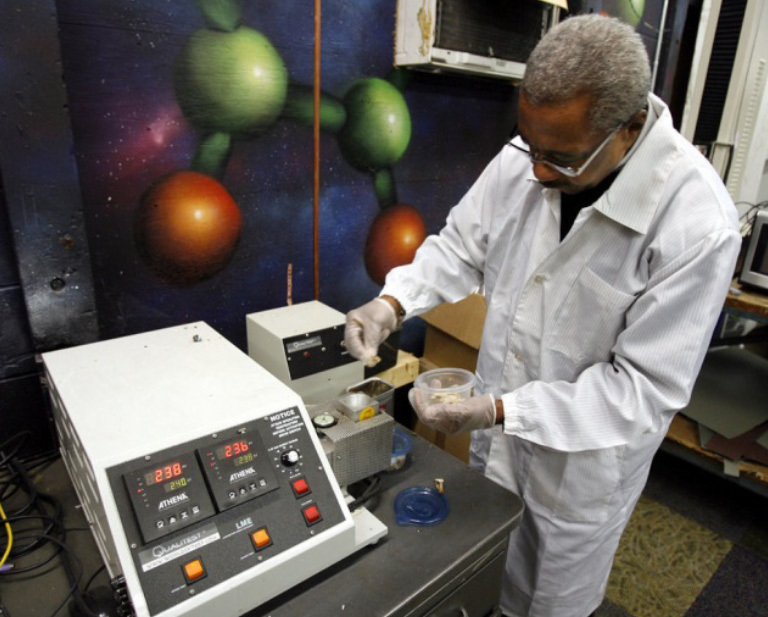 These materials are then used to make new recycled products. Click here to learn more about the recycling process.